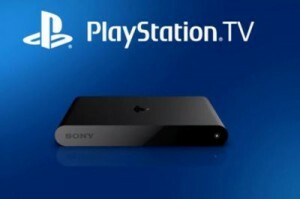 The upcoming set-top box from Sony known as ‘PlayStation TV’, already existent in its home country of Japan (where it is known as ‘PS Vita TV’) and soon to do so in the USA (as of 14 October), amongst other markets, is preparing for a multi-national release in Europe on 14 November, and have begun the process of helping some of its potential new users prepare. The product’s impending release in two and six weeks, respectively, will give the product a much wider coverage on the global market, and Sony will be hoping that the PSTV can make a strong starting impression. To let users know what they could be buying, they have unveiled an official minute-long clip introducing the product and its features in both gaming and streaming purposes.